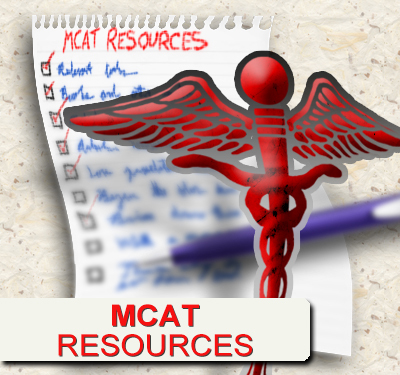 When it comes to cellular reproduction/division on the MCAT you must be very familiar with Mitosis and Meiosis. This includes what occurs in each of the phases, the products of each pathway, and the key differences between mitosis and meiosis. 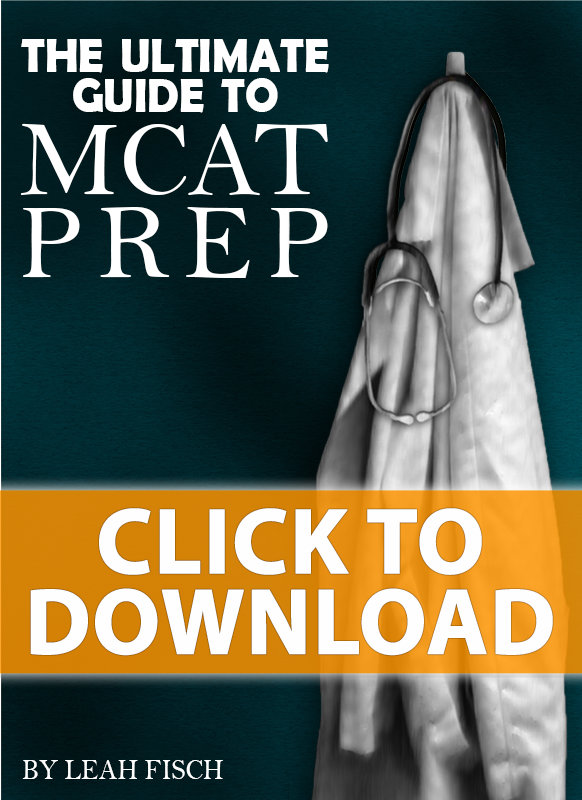 This MCAT study guide cheat sheet is meant to serve as a visual guide to help you understand each pathway. If you find it helpful please share with your friends using the social media buttons above. Thank you SOOOOOOOOOOOOO much! OMG you’re a life saver, you have no idea. I really appreciate how you simplify everything making it easy for anyone to understand. I’m very glad to hear that, Marcelle! Can you make this into a poster please and I’ll purchase it!! !